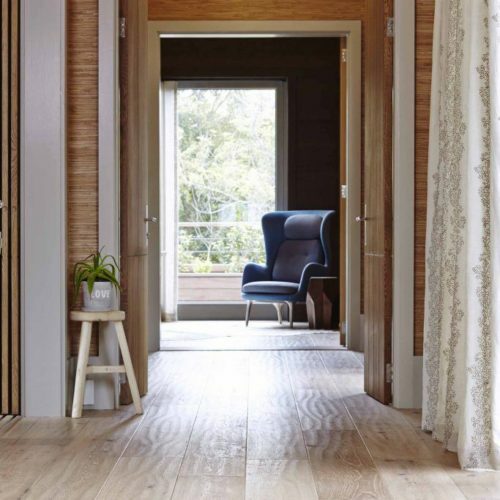 …Welcome to Oggie, specialists in real oak flooring and cladding. 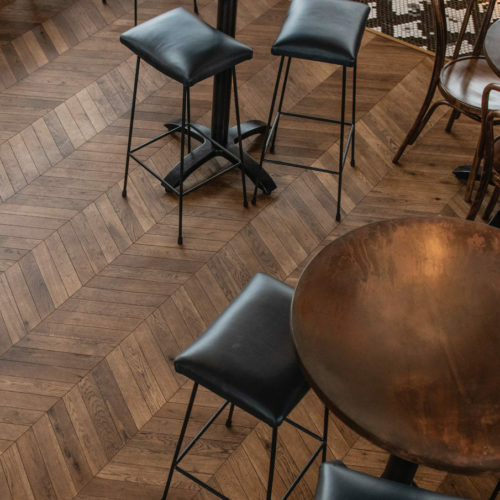 with a broad range of wide-plank oak floors and wall cladding that is handcrafted to their specific design needs. thus protecting the needs of future generations. Multi-ply vs 3-ply multilayer boards. 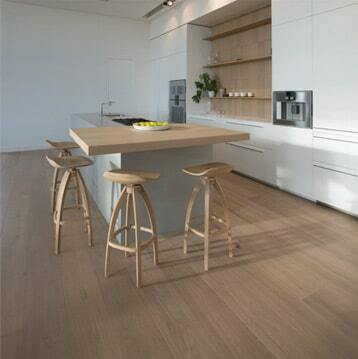 ...oak floors in beautiful spaces. Visit one of our designer showrooms in JHB, Cape Town, or Durban. An Oggie approved installer will come out to measure up. 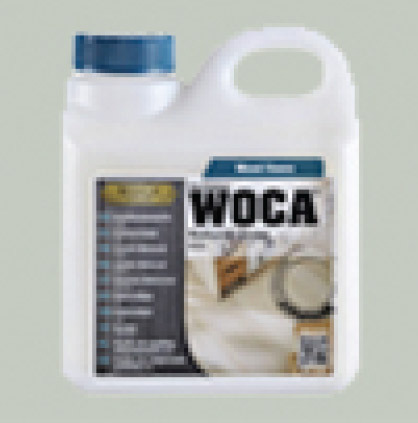 will come to your site and advise you on floor maintenance. 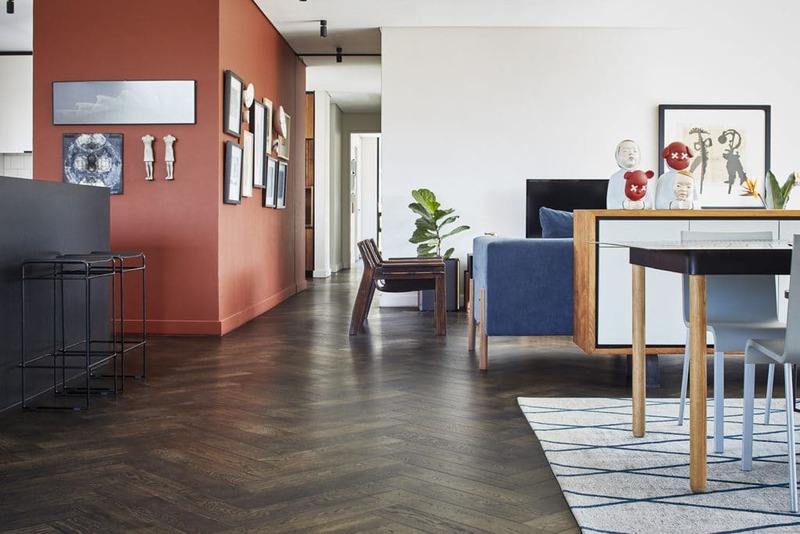 Use this checklist to ensure you get the right floor and the best value for money for your project. 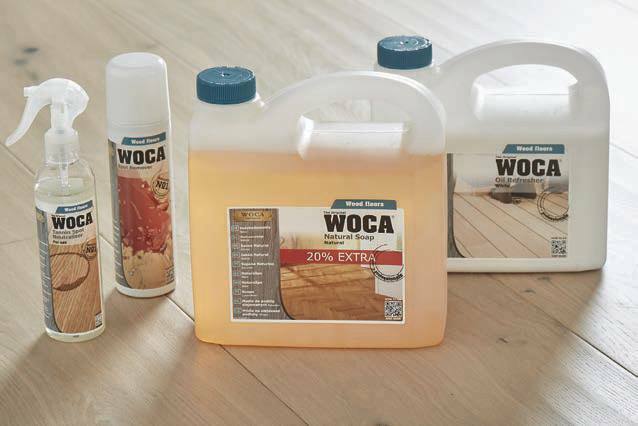 The wear layer is a great indicator of quality in engineered boards – the thicker the wear layer, the more times you can re-sand. All our engineered boards have a wear layer of 3-6mm. 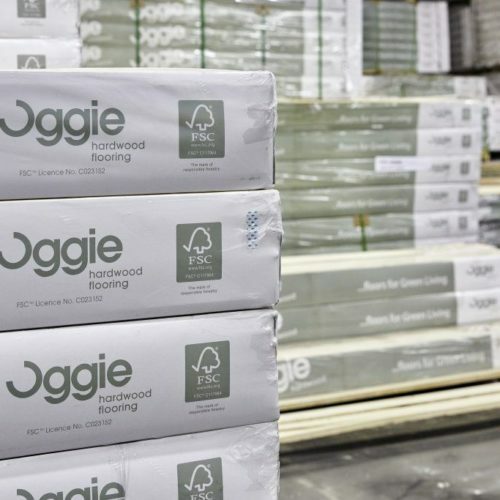 Oggie offer floors from 10mm up to 20mm in thickness. Make sure you compare like-for-like prices to save replacement costs. Oggie have two wood styles Living and Rustic. 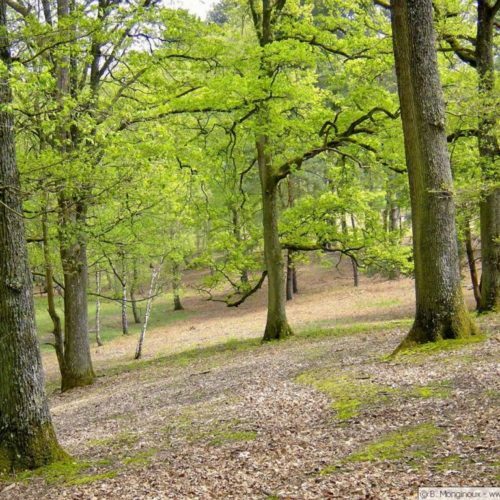 There are significant differences between these styles which will affect the look of your project. Clean, uniform appearance with minimal knots, sap and minor colour variation. Presents natural characteristics with many knots and minor colour variation. 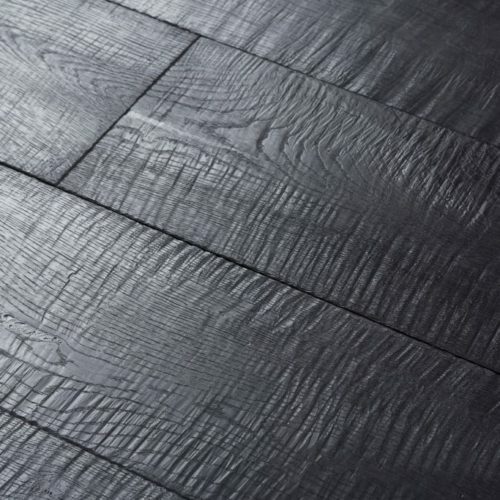 Some floors, especially solid wood floors, are not suitable for use with underfloor heating systems. 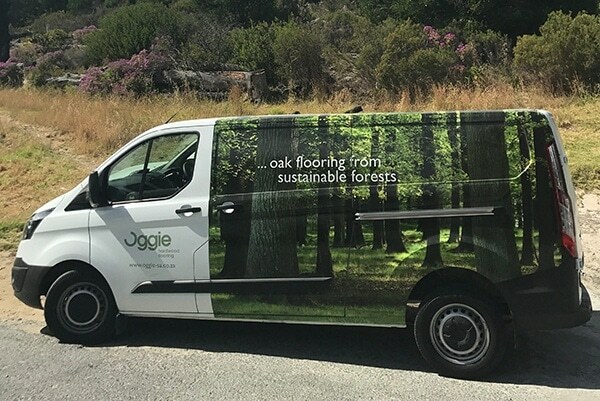 All Oggie floors are suitable for installation over underfloor heating. Always consult your heating engineer before installation. 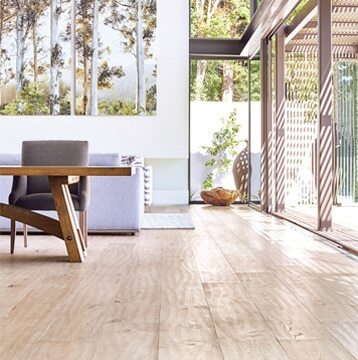 Always check whether the company you are purchasing your flooring from is FSC certified. They should hold a certificate.